K.A.NE. 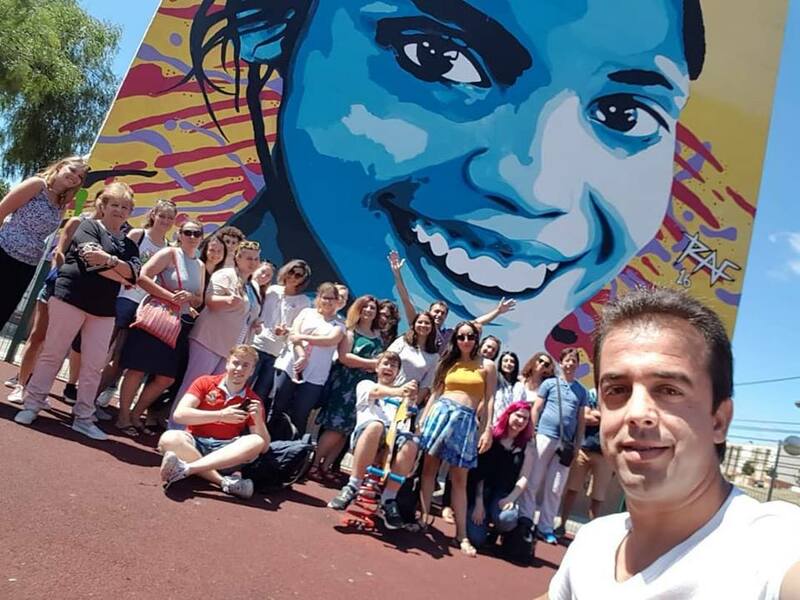 has been part of the training course “Change Places Change Lives” between the 23rd to 30th of July 2018 by sending 2 youth workers to participate in the project. The training course was organized by ProAtlântico – Associação Juvenil from Portugal and it involved Greece and 11 other countries (Estonia, Germany, Slovenia, Romania, Poland, Italy, Lithuania, Hungary, France, Spain and Turkey). It was designed to explain and develop deeper understanding about migration in nowadays world. Through the structures activities of the program, the training course aimed to develop methods and resources in order to work closely with international migration and its causes in the local community. • the development of new initiatives in the field of youth and mobility within Erasmus +, to give migrants and local youth the same opportunities.